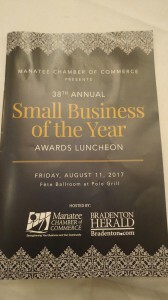 Manatee Chamber Small Business Awards! 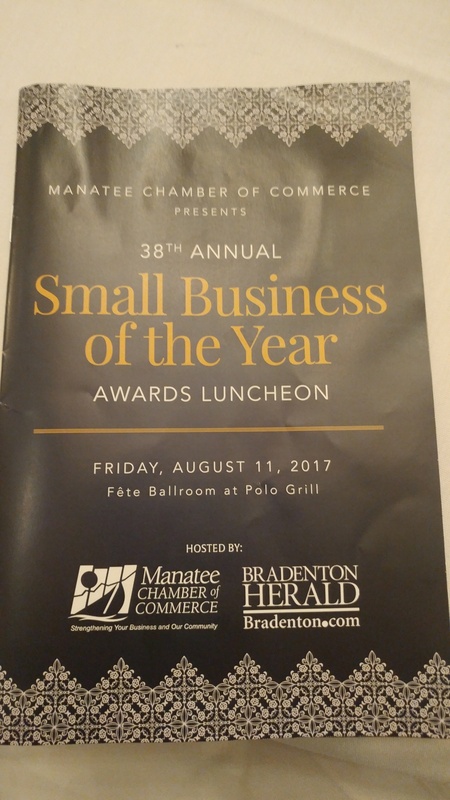 I had the pleasure of attending the Manatee Chamber of Commerce Small Business of the year awards last Friday! So many wonderful businesses were honored and recognized as finalists and the 4 winners were announced at the fabulous luncheon hosted by Fete Catering and Ballroom. Team Duncan sends a huge congratulations to Arts and Eats, Williams Wealth Management, Blalock Walkters PA, and PACE Center for Girls for being the winners of the 2017 Small Business Awards. It was so fantastic to hear the description of each business and all that they have done in our community. Manatee County really is a great place to live, work and play! Duncan Real Estate was honored with this award in 2014 and we were so excited! What an accomplishment to be recognized by your peers for all the hard work that you have done. Small business is really what drives everything in our community. 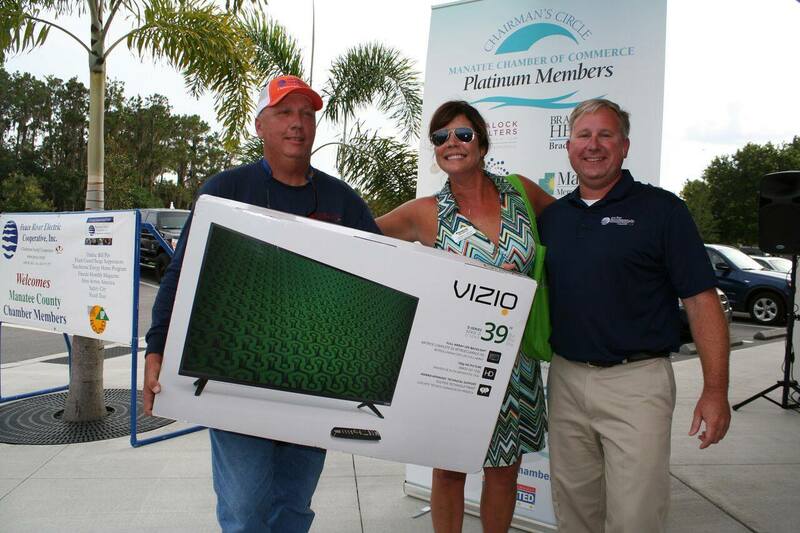 We are so happy to support local businesses and also the Manatee Chamber of Commerce! 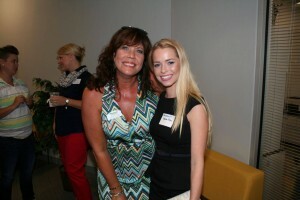 Did I mention that Darcie Duncan is the chairman elect this year of the Manatee Chamber?! She will be the master of ceremonies for the 2018 Small Business of the Year Awards! Needless to say, she will be a busy bee giving back to her community in a whole new way! Thank you for supporting local businesses and Duncan Real Estate! 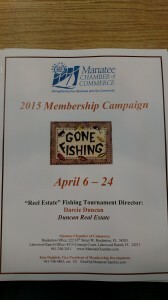 Heading up the Manatee Chamber Membership Drive! 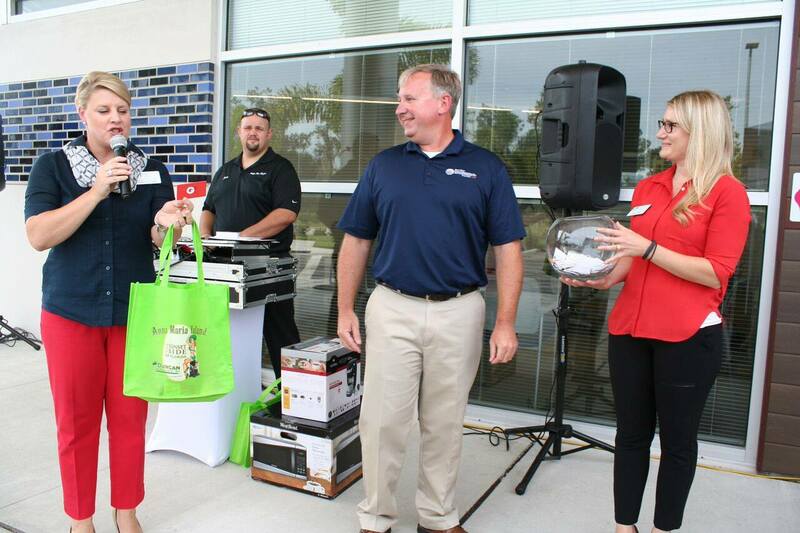 We are so proud of our owner, Darcie Duncan. 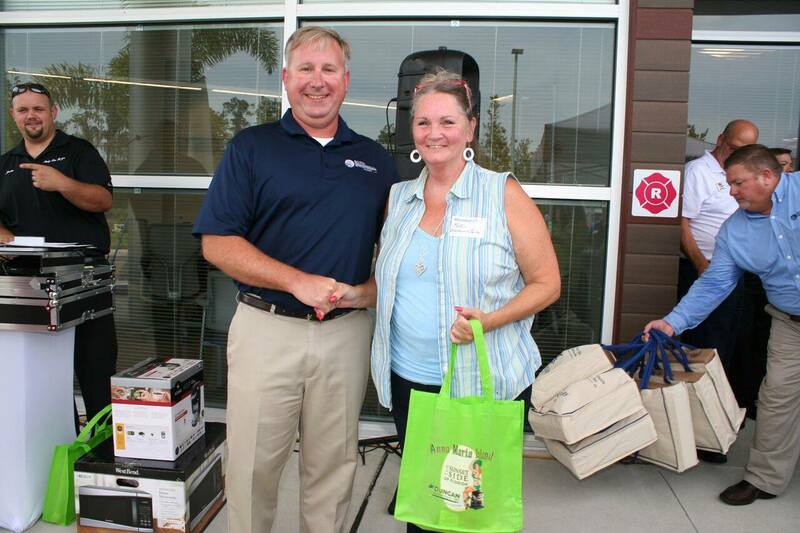 She is on the executive board of the Manatee Chamber of Commerce….what an honor and accomplishment. 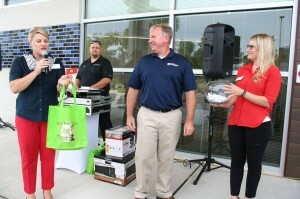 One of her “things to do” this year is spearhead the Chamber’s Membership Drive. This year is a fishing theme and it is called “Reel Estate” Fishing Tournament! Isn’t that a cute name! We have four captains and 36 Anglers working to recruit new members to the Manatee Chamber. The goal is to get 120 new members. We have a great group helping us out, so 120 should be nothing! Who can be “reeled” in as a member you ask? ANY business in Manatee County that would like to take advantage of the 100+ benefits the Manatee Chamber offers to members. Really, any business in the surrounding area can be a member! 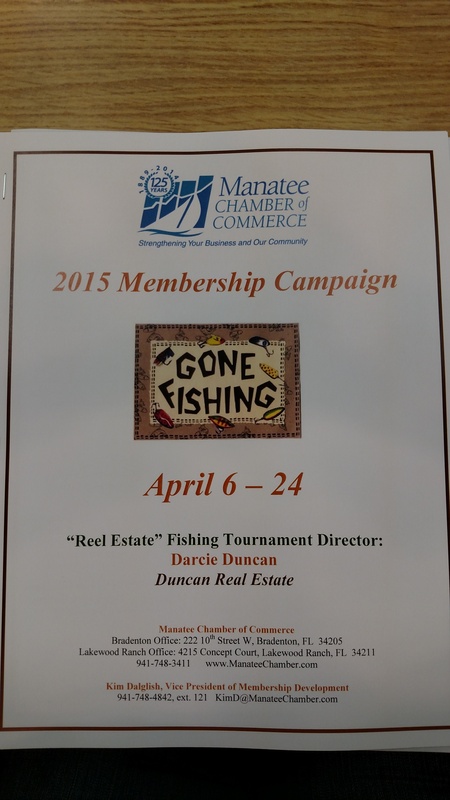 Everyone here at Team Duncan is working on recruiting new members to the Manatee Chamber! If you know of a business that could benefit from being a member and/or if you would like to become a member of the Manatee Chamber, please let us know! For more information on the Manatee Chamber, please visit http://manateechamber.com.